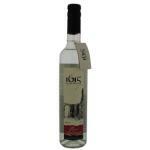 Pisco is a type of brandy produced in Chile and Peru. 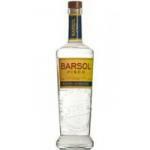 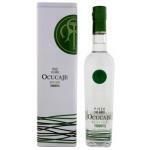 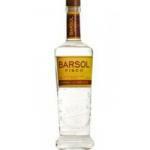 Pisco is produced by distillation of the product of the vine, like brandy and cognac. 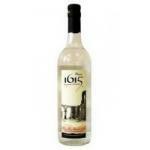 The Pisco has two variants, the Chilean and Peruvian, which differ by the type of grapes used for production. 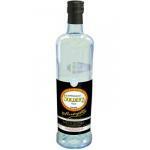 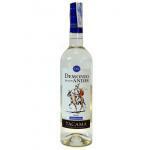 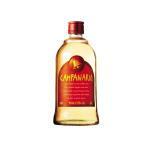 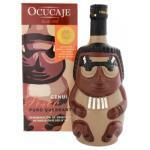 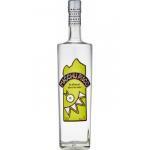 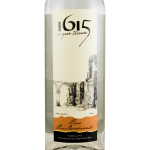 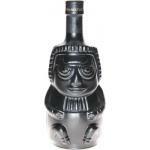 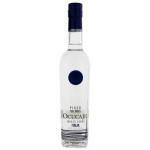 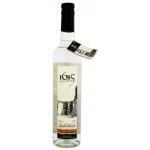 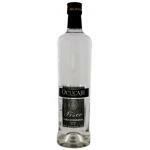 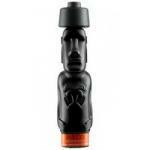 Both versions of Pisco are made ​​through distillation, exclusively from white grapes. 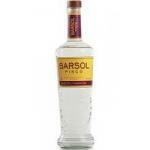 The Pisco Sour, is a Peruvian national cocktail, prepared with egg white, lime juice, simple syrup, and bitters. 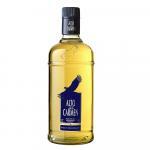 The Chilean version usually has no bitters.